Our mission at Ridgewood Irish Dance to present this vibrant culture in a progressive environment. We believe that atmosphere is everything. Throughout our lives, we all love to return to the experiences that have been joyful, positive and fun. 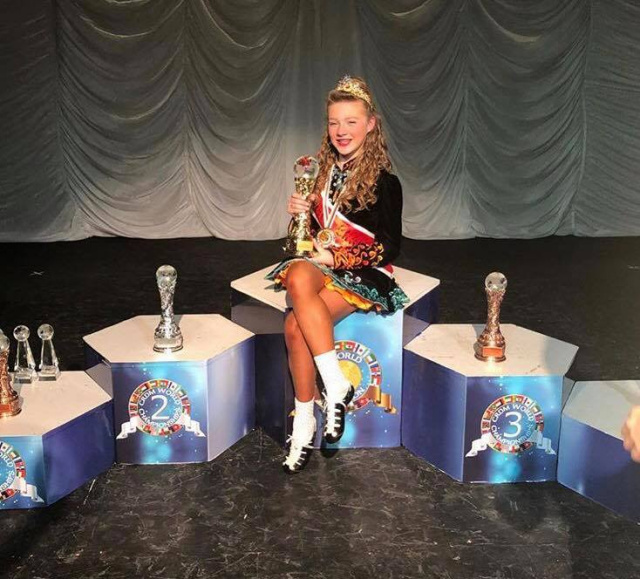 Our goal is to give each student a beautiful cultural experience and a life-long love of Irish Dance, its fun and its joy. We offer both competitive and non-competitive programs. We accept students 4yrs throught adult. It’s time to begin a new semester at The JIG Factory of Ridgewood. In addition to our group classes for children and adults, we also offer private lessons for all ages and levels. Studies show that children participating in musical/dance activities tend to score higher on IQ (intellectual) and EQ (emotional) tests. There is a strong correlation between music/dance education, and improvement in mathematics and science. Come join our family oriented studio as we all share in the joy of the Irish culture on stage and off! !